Gerry has over 30 years of real estate experience relating to property appraisal, assessment, and taxation. Over the years he has completed retrospective, current, and prospective market valuations on various property types such as residential, industrial, commercial, hotel, and special use properties. 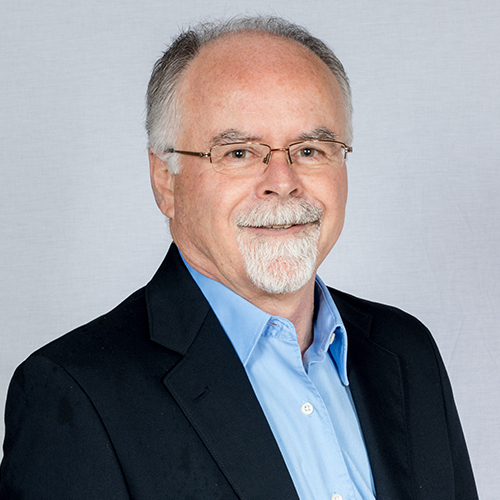 Gerry has over 18 years of experience appearing before the Board of Revision and Manitoba Municipal Board as an expert witness on all matters relating to property assessment valuation and/or classification appeals. He also completed tax/valuation estimates, along with tax exemption request reviews for clients. As the Area Coordinator, he was responsible for the valuation and classification of all retail property and business occupancy portfolios within the City of Winnipeg. Gerry is a past president and current council member of the Manitoba Association of the Appraisal Institute of Canada. Gerry works primarily with commercial appraisals and consulting work for financial institutions, corporations, and individuals. He performs work in the City of Winnipeg, as well as various other locations throughout rural Manitoba.